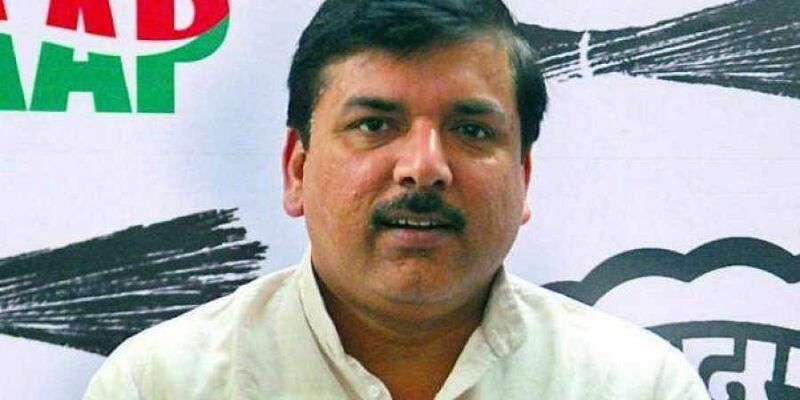 Senior AAP leader Sanjay Singh met the deceased's family in his native village in Uttar Pradesh's Etah district. NEW DELHI: The Aam Aadmi Party (AAP) on Tuesday demanded the Uttar Pradesh government give an ex gratia of Rs 1 crore to the family of a police officer who was killed in a mob violence in Bulandshahr district a day ago. "The Delhi CM (Arvind Kejriwal) talked to Subodh (Kumar) Singh's sons and assured them of all possible help, while UP CM Yogi Adityanath has not been able to at least call the family," Singh told PTI. The AAP leader also demanded the resignation of Adityanath as the chief minister, alleging that he was unable to handle law and order in the state. "UP is being ruled by the BJP goons. Subodh Singh was killed in a conspiracy," Singh alleged. Two persons, including the inspector, were killed on Monday in mob violence in Siana area of Bulandshahr during protests by right-wing activists over alleged incidents of cow slaughter.